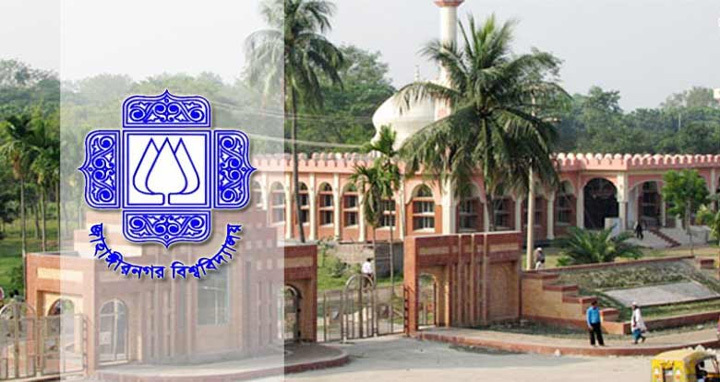 The authorities of Jahangirnagar University on Thursday held three admission seekers on charge of fraudulence in the admission test under academic session 2017-18. The trio -- Oli Ahmed of Rajshahi, and Rashidul Hasan Rajon and Himadri Saha of Netrakona -- was handed over to Ashulia Police Station. Oli Ahmed secured 21st position while Rajon 76th and Himadri 33rd position in the ‘C’ unit admission test, said sources at the JU Proctor office. JU Proctor Prof Tapan Kumar Saha said after primary interrogation, they came to know that the trio secured the merit positions by using proxies. Earlier, 12 more fake examinees were held for the same charge in the last three days.